KBCS is partnering with OSL (formerly Operation Sack Lunch), for a one-day fund drive on December 12th. Donate to KBCS by December 12th, and you’ll have the option to provide a meal to a neighbor in need instead of selecting a KBCS thank you gift, and of course, your year-end contribution will support the programs you love in the new year. Please make a tax-deductible donation today. 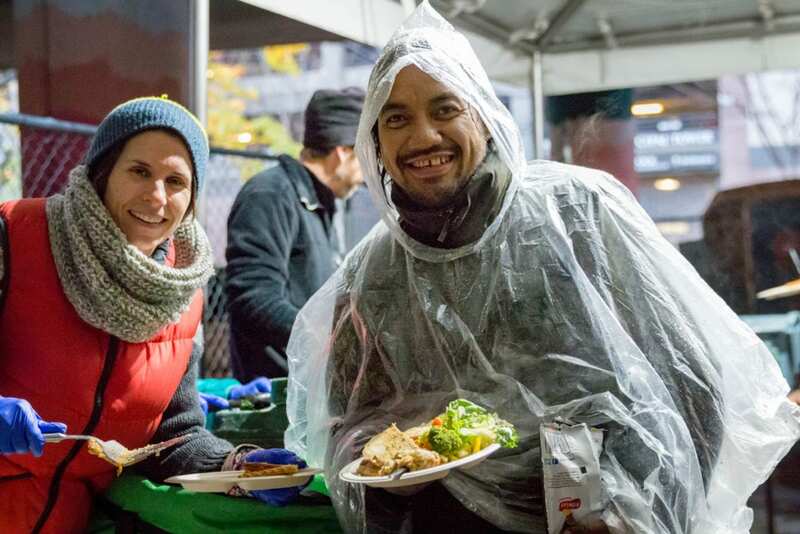 Already this year, OSL has prepared and served more than one million no-cost meals to those in need and rescued, procured, and redistributed, more than 1.5 million pounds of quality food. 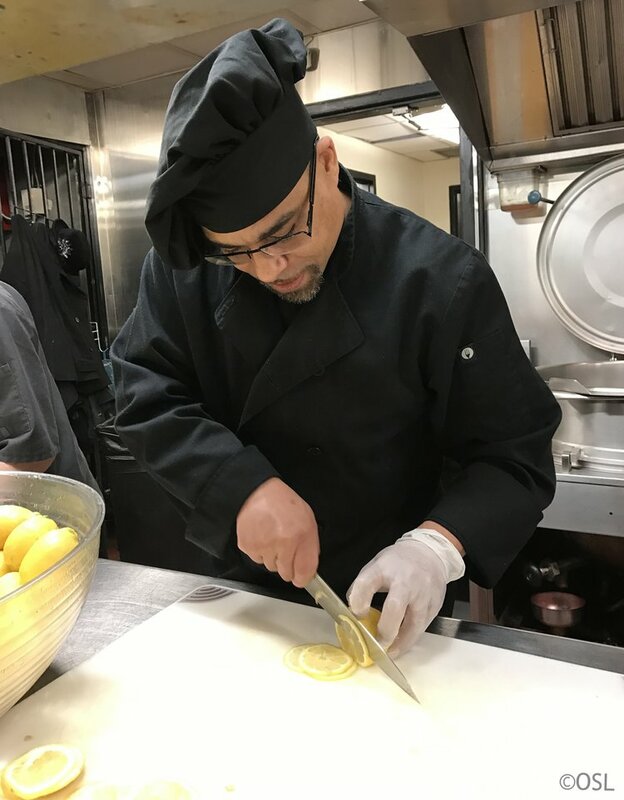 OSL operates a non bio-toxic kitchen and serves quality food prepared using local and organic ingredients whenever possible. Food purchased by OSL is sustainable, organically grown, harvested, and humanely butchered. At its core, OSL believes that by providing the most healthful food possible, we will help eliminate, not only hunger, but health challenges as well. 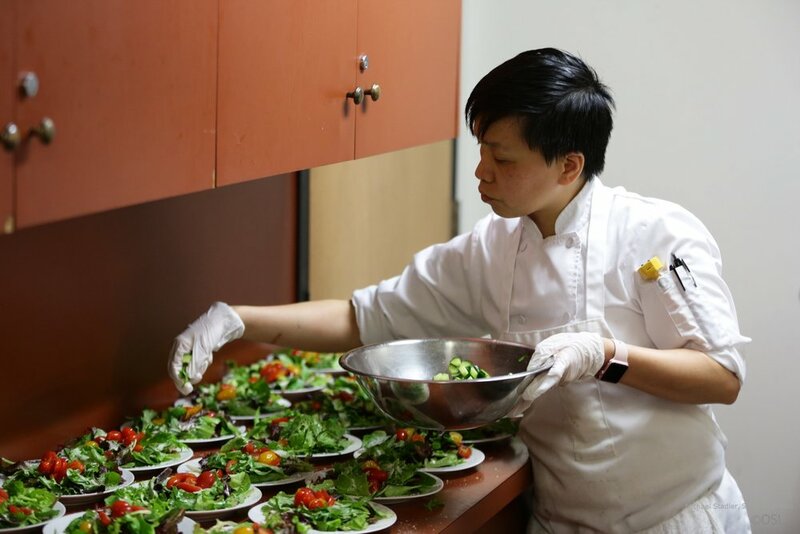 In addition to providing meals to those struggling with hunger, OSL’s commitment to sustainability has successfully rescued and redistributed over 5 million pounds of quality meal ingredients that were previously slated for the waste stream. A fundamental premise of OSL is that we are all on this journey together. Many OSL staff members are hired from their client base, providing an equitable wage and generous benefits, designed to combat poverty level wages, encouraging positive life changes and forward motion. Please make your year-end gift of support now, or join KBCS on Wednesday, December 12th, to celebrate the important music and ideas that KBCS will continue to provide in 2019, and support the important work done by OSL.